An indisputable cutting champion among steroids, Masteron has a very special set of properties that make it the best stacking agent for other anabolic androgenic steroids (AAS). No estrogenic effects, barely any other kind of side effects, and pronounced muscle hardening are just some of the reasons why drostanolone is so popular. Masteron (chemical name Drostanolone) was created in 1959, and became commercially available in 1970. It was initially developed and sold by Syntex Pharmaceuticals – the same company that created Anadrol. It was sold under different brand names until Eli Lilly acquired the production rights for drostanolone, and started selling it under the brand name Drolban. At first, it was used to treat breast cancer, but nowadays the medical society has found masteron not to be beneficial enough for cancer treatment. There are cases when it is still used for that purpose, and as a matter of fact, FDA did not prohibit the use of masteron for breast cancer treatment. Therefore, drostanolone is now used almost exclusively by bodybuilders. For a long time masteron was very popular among athletes because it was not screened for in drug tests. However, drug tests that could identify drostanolone were introduced in the early 90’s; hence, this limited its use before and during competition. Since masteron is a DHT derivative, more specifically 2alpha-methyldihydrotestosterone, it is a potent androgen with mild anabolic activity. Drostanolone has a very pronounced hardening effect on the musculature, and it adds an appearance of density. Furthermore, the androgenic effects of masteron help considerably to maintain strength while dieting before a contest. This explains its popularity as a pre-contest cutting steroid. Although originally developed with a propionate ester only, nowadays masteron is also made by underground labs in an enanthate version. Since the esters attached to steroids do not affect the way they work, the only difference between drostanolone enanthate and propionate is the release rate into the blood stream. Thus, one may choose to get injected every other day or once per week. 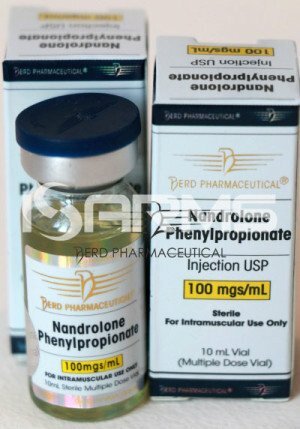 Those who do not like injections can go with the enanthate version, which takes a longer time to get released, and therefore, needs to be injected less frequently than the propionate version. 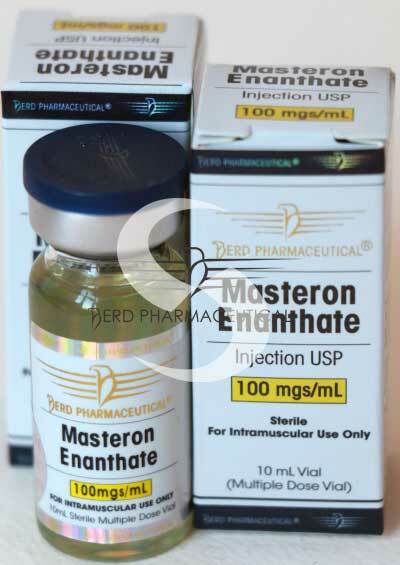 However, since masteron’s best use is stacking, it is recommended to choose between enanthate and propionate depending on the esters of other steroids that are cycled. 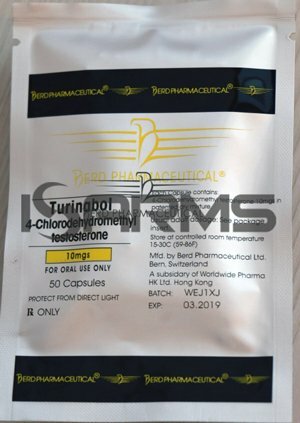 Ideally, one should stack the faster acting propionate with such steroids as trenbolone acetate, testosterone propionate or nandrolone phenylpropionate. On the other hand, drostanolone enanthate is best stacked with such steroids as testosterone cypionate, trenbolone enanthate, or deca durabolin. Another noteworthy recommendation is to use masteron propionate for cycles under 8 weeks long, and the enanthate for longer cycles. There is a popular belief that masteron is an anti-estrogen drug. Nonetheless, that is not entirely true. Masteron does indeed decrease the amounts of estrogen in the blood, but it is merely a side effect observed due to the structure of the substance. It is a derivative of DHT, therefore it cannot convert to estrogen. However, it still blocks the aromatase enzymes leaving less enzymes to interact with testosterone and convert it to estrogen. In a way, its anti-estrogen activity is similar to that observed with Proviron. Hence, its popularity as a stacking agent to aromatizing steroids. 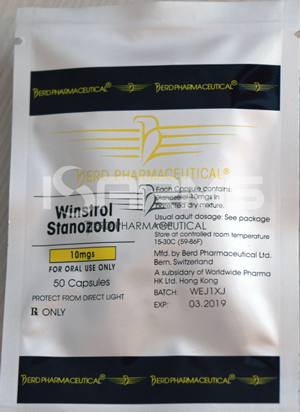 Drostanolone exhibits good synergy with such steroids as testosterone and dianabol, giving them less water retention and higher quality muscle mass. As mentioned before, masteron has no estrogenic activity. 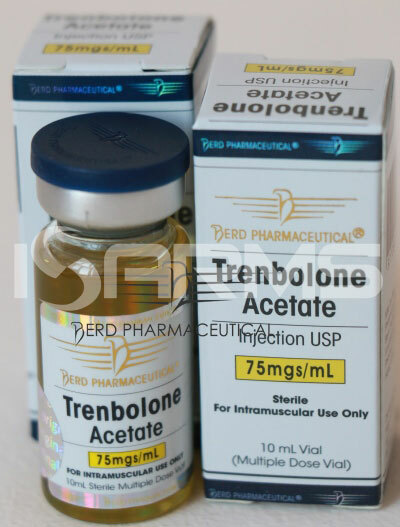 Thus, such side effects as bloating, water retention, blood pressure and gynecomastia are not a concern when using this steroid. Drostanolone is an injectable steroid, and it is hence not c17 alpha alkylated. Consequently, it is not liver toxic, and this organ is not affected even during long cycles. Like most steroids, masteron is suppressive to natural testosterone production. Hence, a post-cycle therapy (PCT) is always required. Masteron is a strong androgen, and such problems as: oily skin, acne, body/facial hair growth and accelerated hair loss will be an issue. Being a DHT derivative, such drugs as Proscar will not help to prevent hair loss when using masteron. Therefore, those prone to baldness should be careful with this steroid. High androgenic activity is a problem to female users. Although there are some female athletes who use masteron as a pre-contest agent, it is risky due to virilization effects that may occur. The probability of these taking place is high, and they will have a pronounced effect rapidly. The few female athletes who dare to use masteron should not exceed 50 milligrams (mgs) per week. The injection schedule will greatly depend on the drostanolone’s ester. If your choice is the propionate version, the injections should be done every other day. On the other hand, if drostanolone enanthate is used, it will be sufficient to make weekly injections. Drostanolone is mostly used as a cutting steroid to give an added hardness and definition to the musculature before competition. Nevertheless, there is one important issue to keep in mind. If you want to get the best of its cutting and hardening ability, your body fat should not exceed 10-13%. 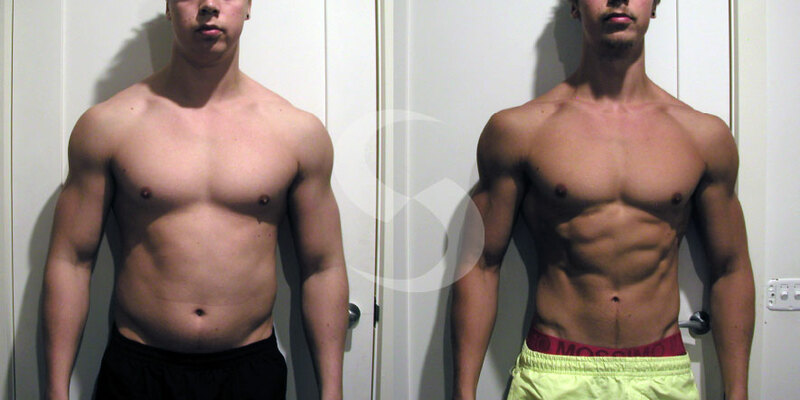 Moreover, masteron will not give any visible results if there is not enough muscle mass already gained. 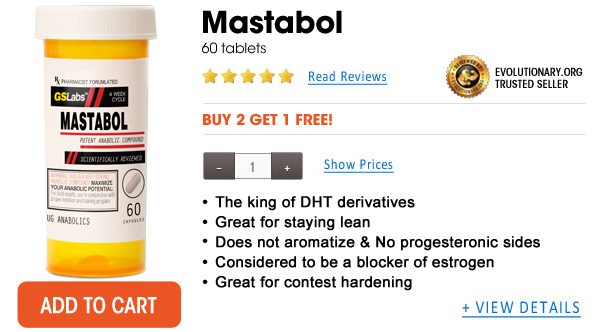 Thanks to its anti-estrogenic properties, masteron is the perfect stacking agent. It can be cycled together with Winstrol, Primobolan, or Anavar for cutting purposes. The muscle gains will be of outstanding quality without water retention or fat gains. In addition, drostanolone can be used in bulking cycles with Dianabol or injectable testosterone. This stack will help build higher quality muscles with less estrogenic effects. According to anecdotal evidence, masteron propionate is safe to take if discontinued 3-4 weeks before competition or drug tests. However, esterified steroids have a tendency to remain in the body for a long time that is hard to predict.